Thanks to all AMP Volunteers! The Master Guide Club is an exciting ministry sponsored by the Seventh-day Adventist Church open for baptized members ages 16 and older. 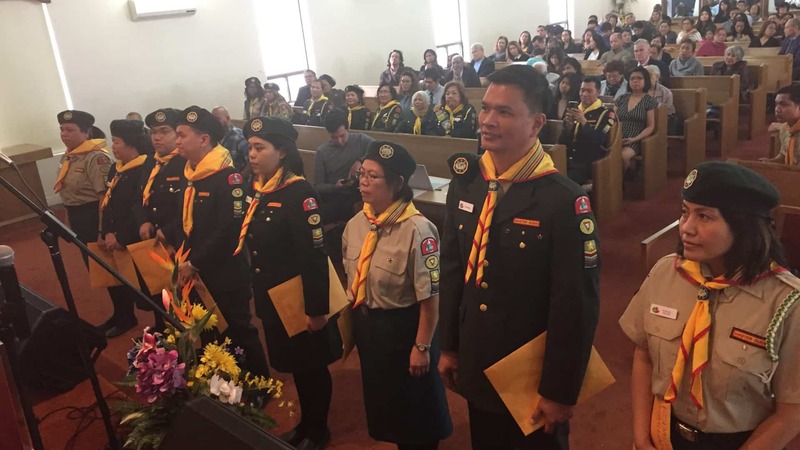 It is intended to train them to serve and be effective leaders in the Adventurer, Pathfinder, and Youth Ministries of the Church.